70, passed away on Friday, February 1, 2019, at WMHS Regional Medical Center, from injuries received in a traffic accident. Born on October 15, 1948, in Frostburg, she was the daughter of the late John F. and Jane (Oglebay) Bond. 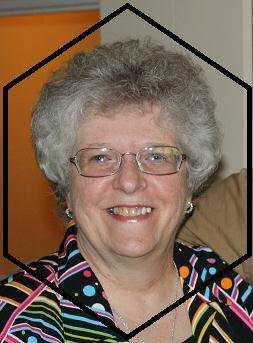 Linda was a member of the Beall High School Class of 1966 and attended Frostburg State University. She retired from the Western Maryland Health System where she worked as a medical technician. She was a member of St. Paul’s Lutheran Church in Frostburg. Surviving is a cousin; Patricia Dasher and husband, Robert of Mt. Airy, MD. In accordance with Linda’s wishes, she was cremated. A private Inurnment will be held at Frostburg Memorial Park. Memorial Contributions in Linda's memory can be made to a animal rights group of their choice.